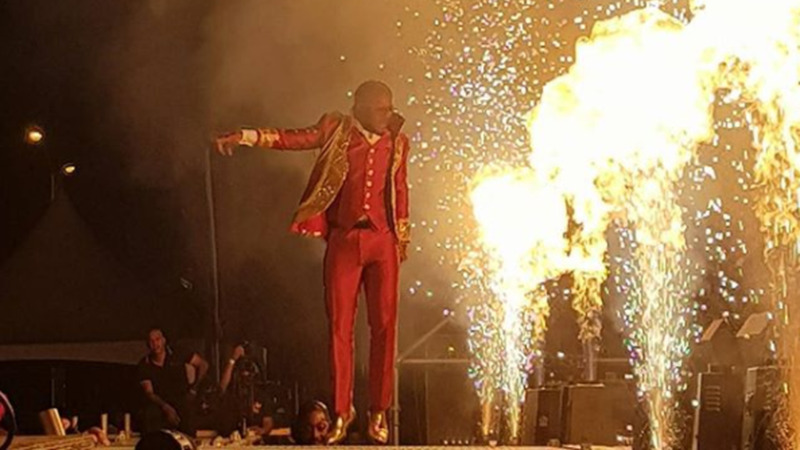 Iwer George is returning to the International Soca Monarch. He made the announcement during an interview on Red 96.7 FM. 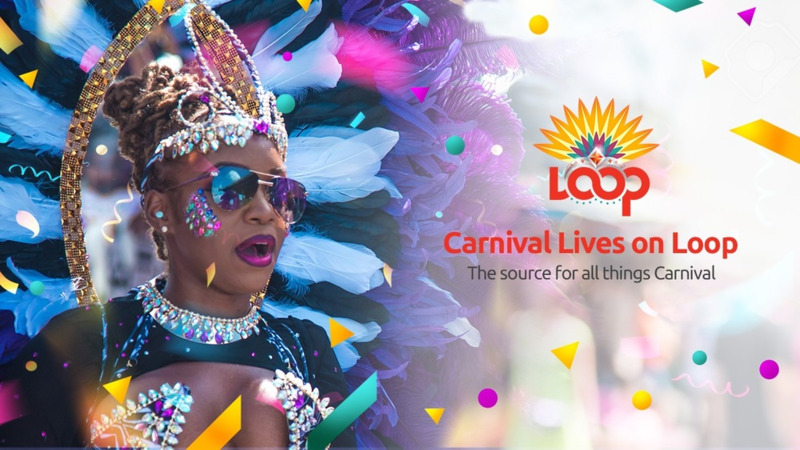 George, who released a Road March contender on Friday called 'Go', told Loop the return of the power soca category was his motivation to jump back into the competition. 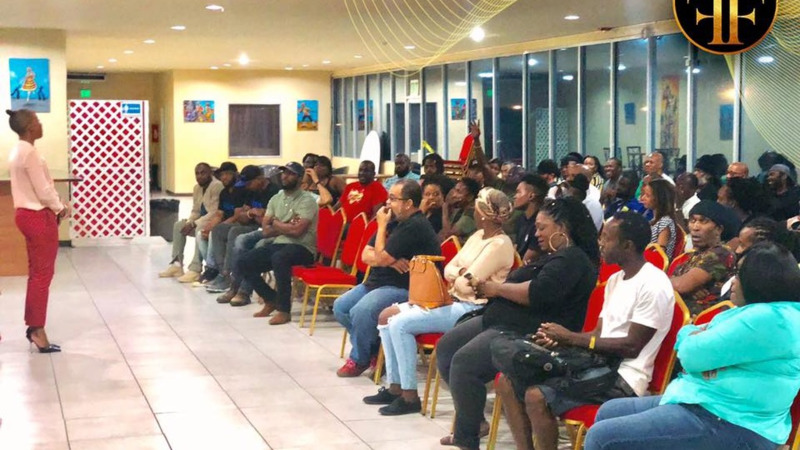 George, a former Soca Monarch winner, opted out of the competition last year. 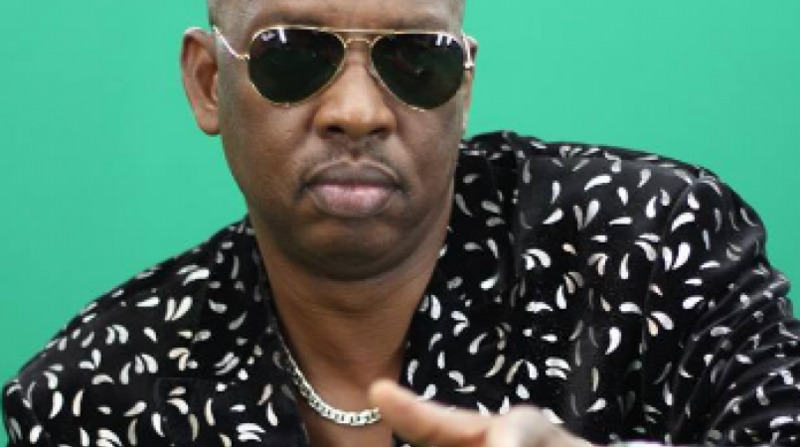 Asked what song he is entering the competition with, George said if he qualifies for the semi-finals he will be singing 'Water Blessings'. George still has more songs to be released.